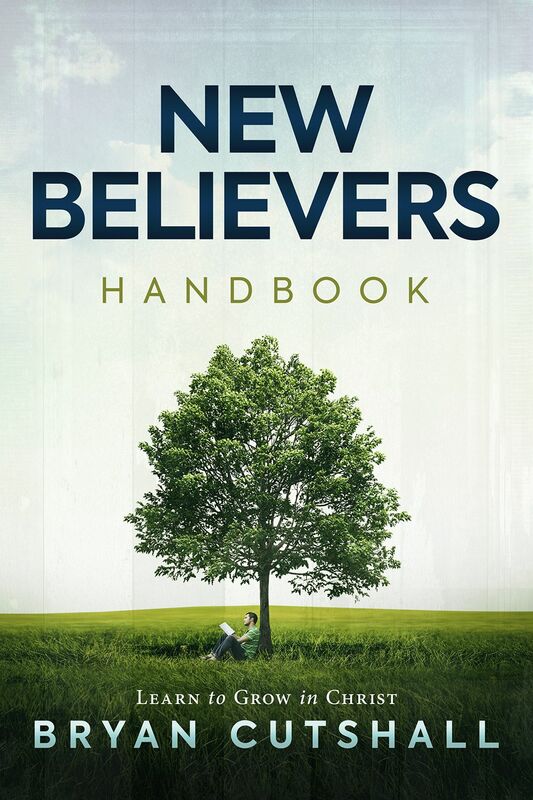 This FREE book is a guide for new believers in Jesus. 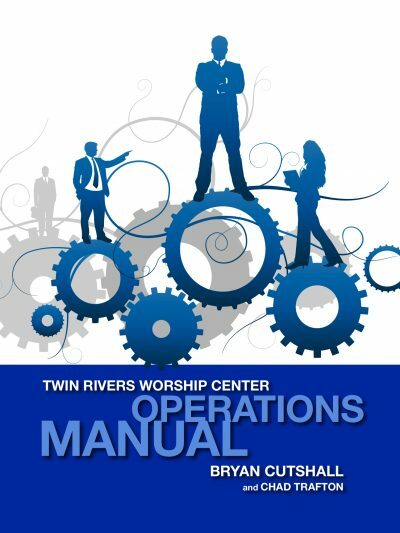 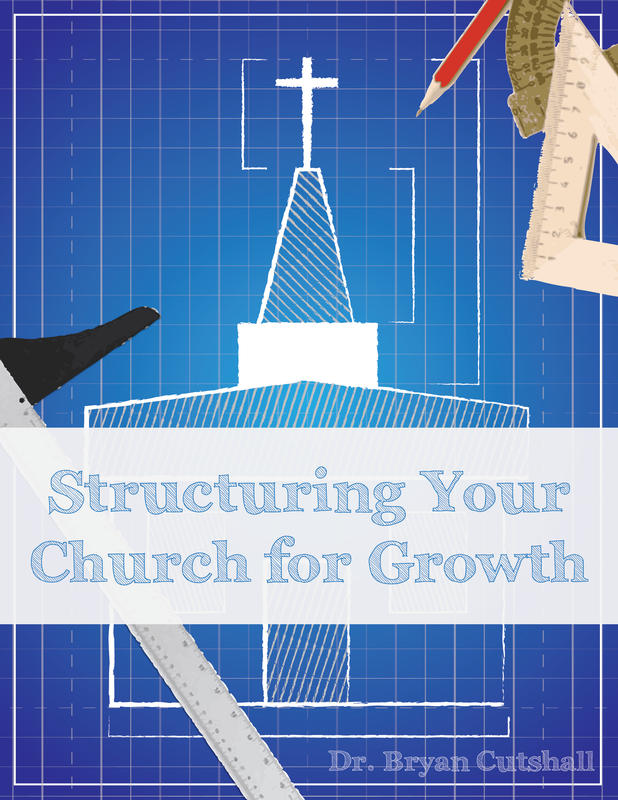 It outlines STEPS for growing as a new disciple of Christ. 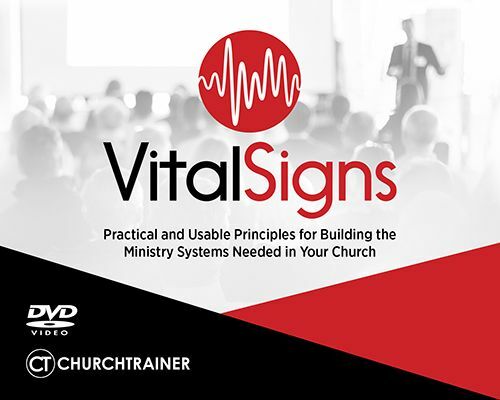 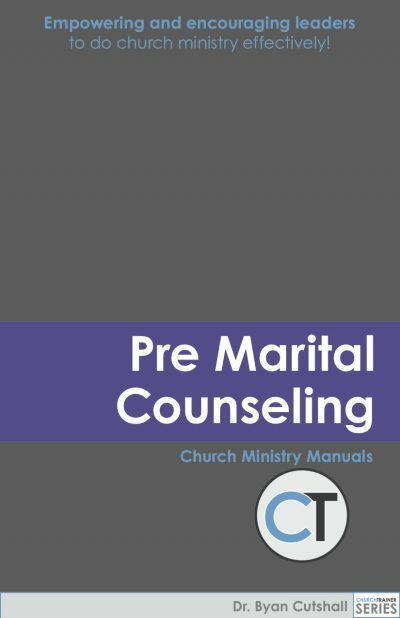 There are foundational lessons for new believers, FAQs, quick references for scriptures, as well as practical information for ways to get connected in the family of God.